Procida, the lovely, tiny island in the Gulf of Naples, seems suspended in time and left untouched by modernity, in many ways. 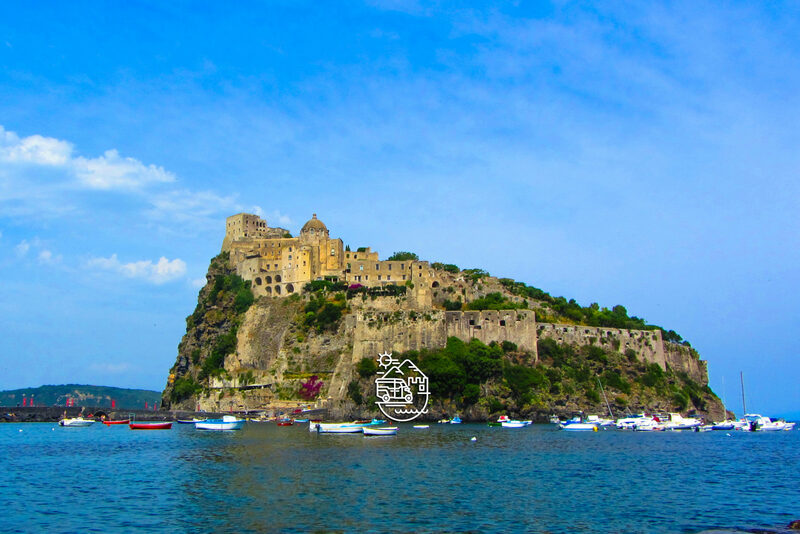 The laid-back atmosphere, the unique architecture ( consisting of colourful, squared houses cut out of the tufa rocks), the volcanic beaches and coves, inspired many writers in the past and also movie directors who have chosen Procida as the location to shoot many films. 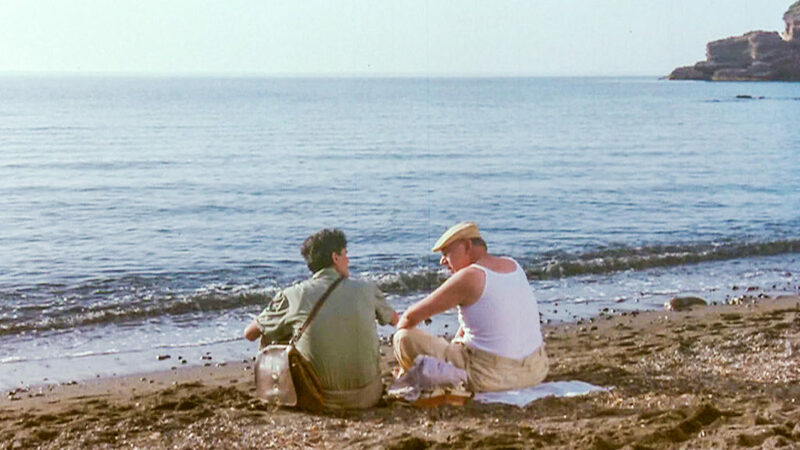 It’s not a coincidence that Procida today is also called “the island of the postman”, due to the fact that the very popular film”Il postino” (The postman) was shot here in 1995 and, every year, many tourists and film lovers come here to find the locations used in this fantastic film. But Procida was the setting for many other famous films, such as, “ The talented Mr. Ripley”, “Plein Soleil”, “House of dolls” and if ,for example, you stroll along the narrow alleyways of the pretty fishing village of Corricella, you are bound to recognize some of the locations used in these films. So, if you are a movie-lover, and if you want to take a trip down memory lane, join me on my Procida Movie Tour and relive many wonderful , moving and exciting experiences.